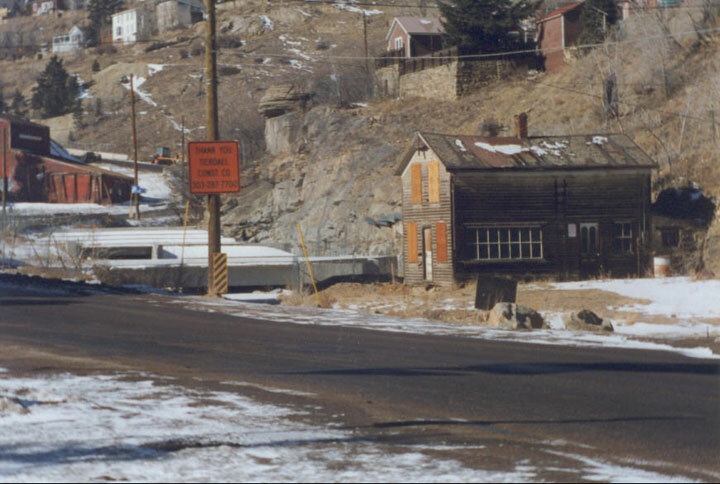 Located along Clear Creek and surrounded by recreational and cultural opportunities, Central City is one of the most historic mining towns in Colorado and the nation. The city has been seeking ways to “diversity and revitalize the city while maintaining its historic integrity.” To achieve this end, the city became a Preserve America Community and a National Historic Landmark District. Central City has ordinances in place that have prevented large-scale changes to their historic district but the city suffered a lack of economic vitality. 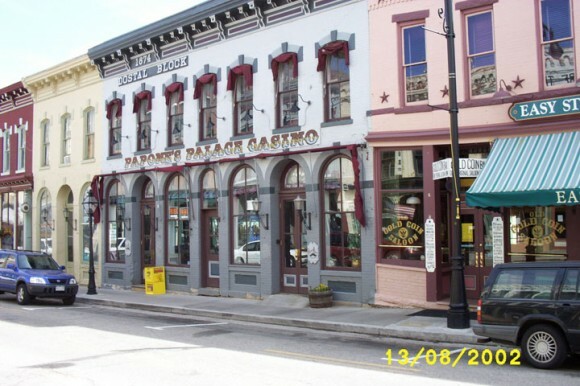 In cooperation with the city and their Main Street organization, Colorado Preservation, Inc. assisted in building a consortium of nearly sixty individuals and organizations (the Central City Summit Partners) that contributed to a revitalization plan, portions of which have already been instituted. Colorado Preservation, Inc. assisted the local Main Street organization in its successful bid to become an official Main Street community in 2004 and encouraged an application to the National Park Service for assistance in developing a plan for preservation and economic recovery. The application was successful and led to a charrette in August 2004 to create solutions for Central City’s major challenges including preparation for the opening of a major new road into the city that year. The City of Central, Main Street Central, the National Park Service, the Central City Opera House Association, and Colorado Preservation, Inc. worked to implement the plan. CPI has had very little involvement with the site recently. Central city needs preservation workshops and outreach efforts to assist with vacant and underutilized structures.